Don’t be a bully, be a friend, Don’t be a racist that won’t mend, Don’t be abusive or aggressive. To show respect is more impressive. 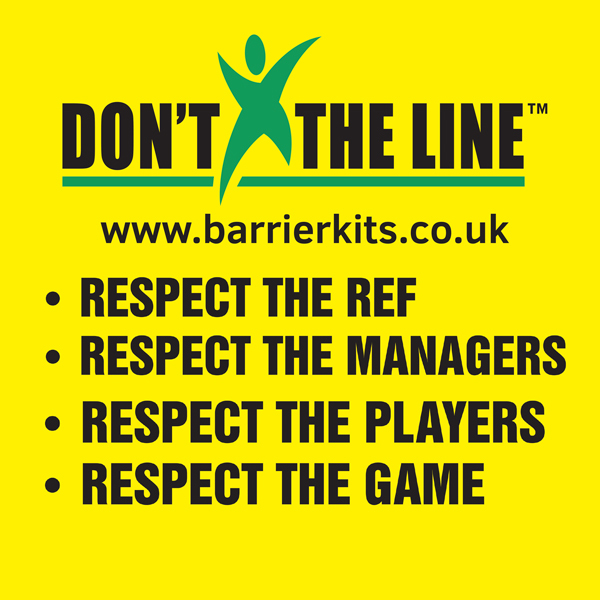 The official dont X the line / Refspect Football barrier kit. 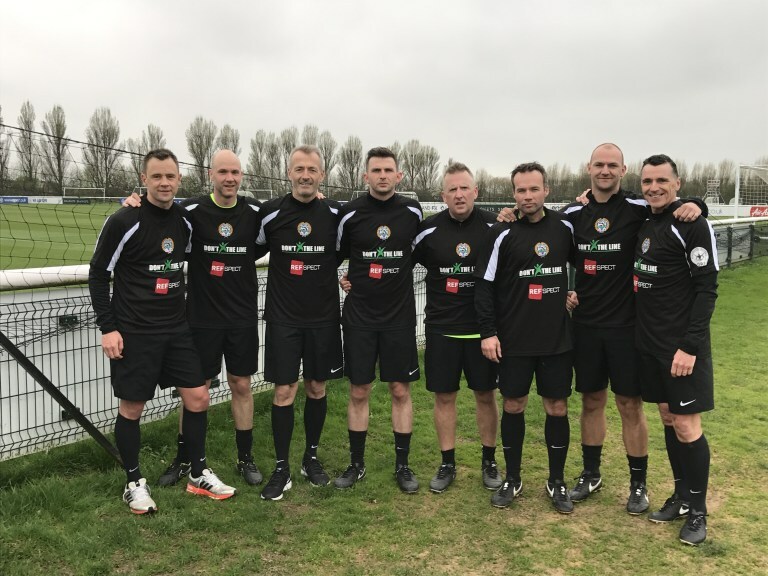 CROWD CONTROL for grass roots football. 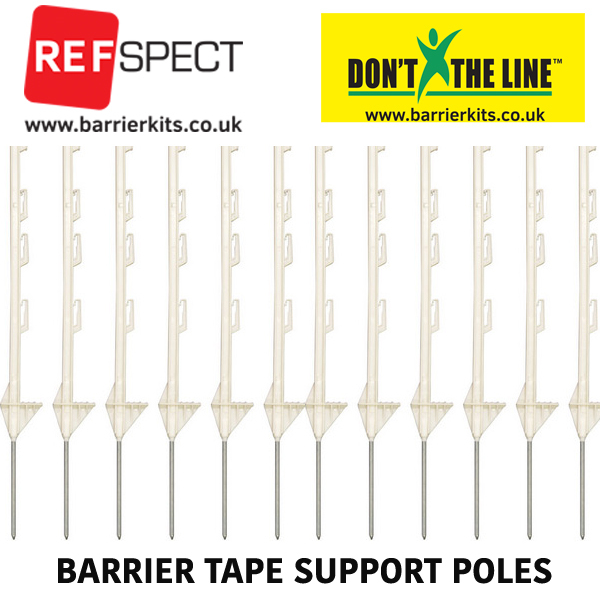 Designed for easy installation with non reusable heavy duty barrier tape. Each 500m roll will mark out 1 side of a 60m (junior pitch) 8 Times which equates to £1.75 per game / setup or 4 times for 120m Pitch at the minimal cost of 3.00 per game / setup. 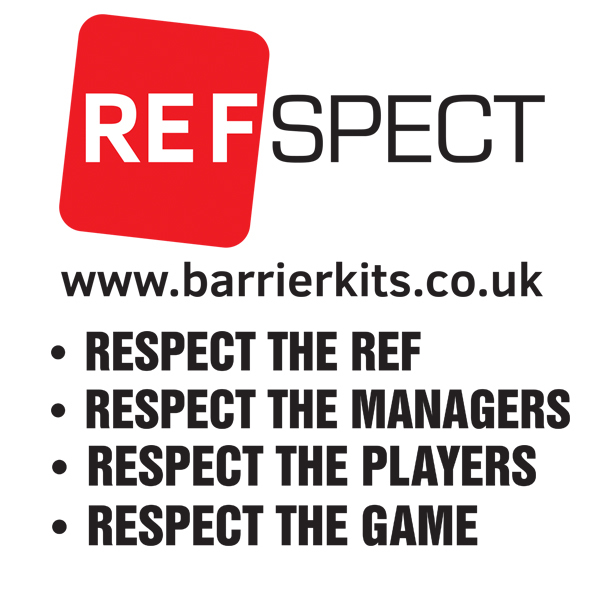 * New website page to make the barrierkits easy to order by Equal Design if you require web / I.T services. * New branded merchandise, with a focus on bold messaging.